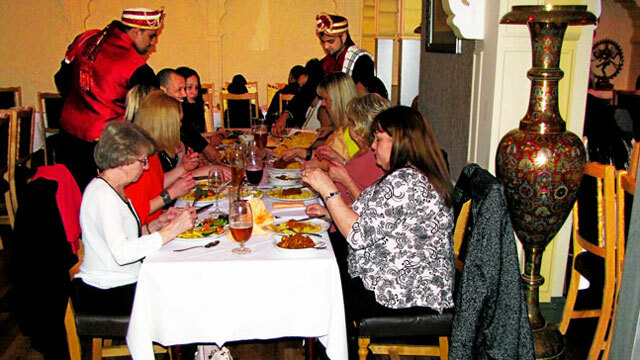 Mogal E Azam is a family run, authentic Indian restaurant in Nottingham. Situated in the heart of the city, with the Theatre Royal and Rock City being our neighbours, we are as vibrant and welcoming as the city itself. Our long established restaurant has been open since 1977 and as soon as you walk through our door, it is easy to see why. You are greeted by friendly staff and traditional decor which has made Mogal-e-Azam a firm favourite with diners throughout the years. 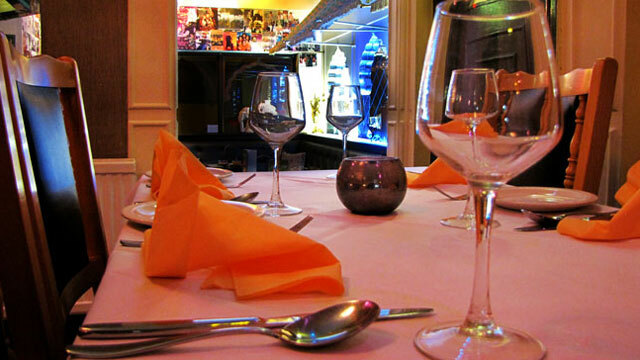 Whether you are having a party or wanting an intimate meal for two, we can accommodate you. Unfortunately your browser does not support this video. 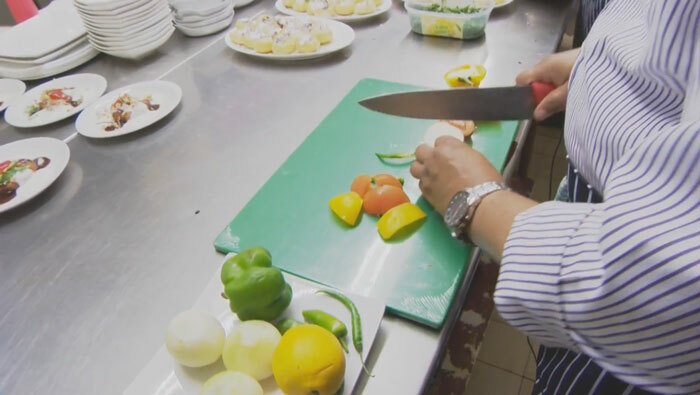 We were featured in the TV programme 'Working Week' broadcast in October 2015! 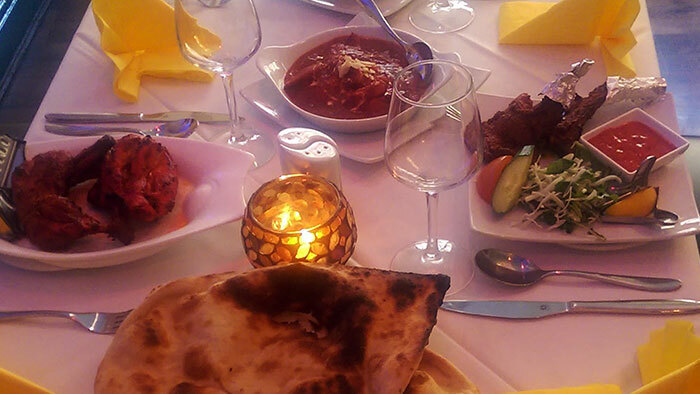 View our extensive menu of mouthwatering, authentic Indian cuisine. 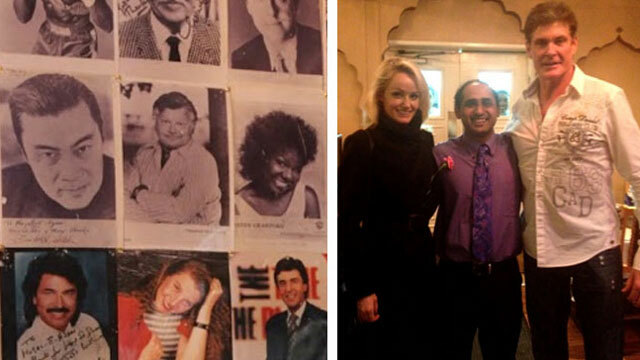 Over the years we have had a huge number of celebrity guests dine with us.